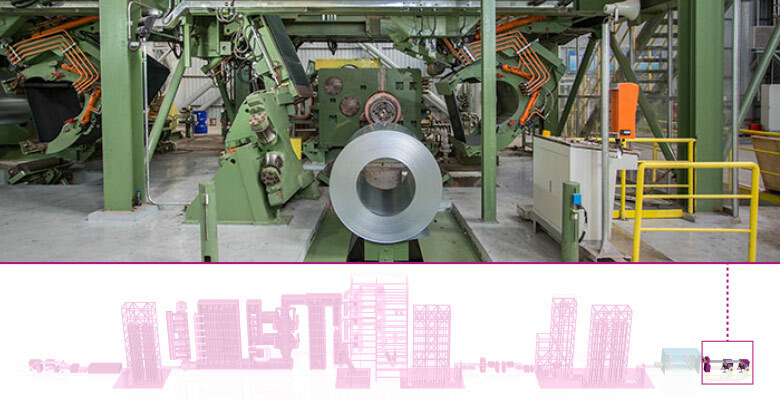 Fives developed the NeoKoil® strip processing lines: continuous annealing lines (CAL), continuous galvanizing lines (CGL) and continuous annealing & galvanizing lines (CAGL) to produce high-strength steels (HSS), including AHSS and UHSS for the automotive industry. For demanding applications Eyeron™, a digital and real time quality management tool, is available to provide unlimited data collection for unlimited users. Over the last 15 years, Fives has completed more than 50 new processing lines and furnaces for annealing and galvanizing processes around the world. Fives' degreasing system utilizes a combination of chemical, mechanical and electrolytic degreasing processes. Electrolytic degreasing process is used for exposed automotive coils or when the highest level of cleanliness is required. It's also an environmentally-friendly and cost-effective operation system. For complex thermal cycles and demanding applications such as automotive steel, the thermal part includes Stein Digiflex® furnace, FlashCooling®, CELES inductors and Virtuo® solution to deliver the best product quality with minimum OPEX and emissions. 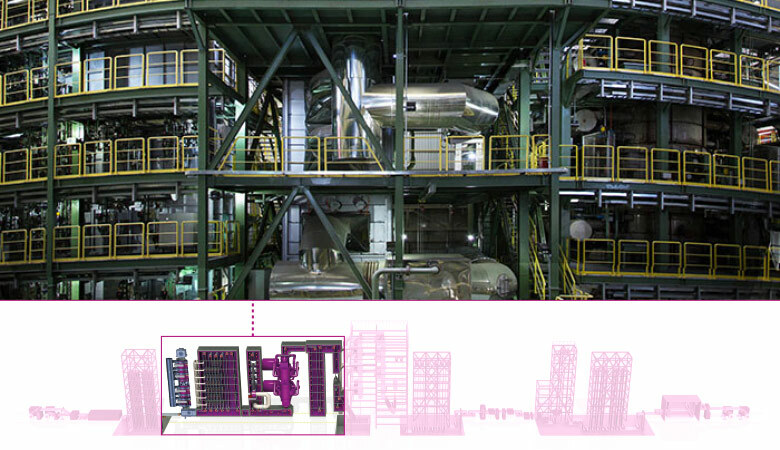 Aeris®, after-pot cooling technology, is an efficient and flexible cooling system that improves strip stability by enabling the reduction of the cooling length. It can be applied to dry (air) or wet (water) processes to cool the strip, reducing cooling length while maintaining capacity. Fives provides post treatment solutions, including Stein drying ovens and CELES induction heaters to process high quality strip coating for different applications: automotive, construction, home appliances and white goods.